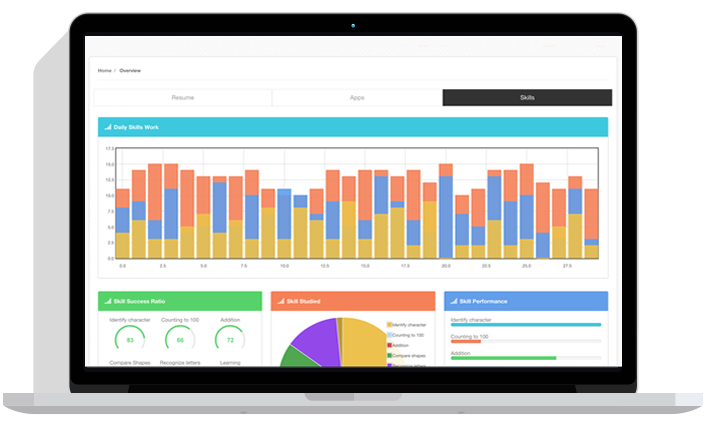 A powerful Learning Analytics platform to optimize children learning on your mobile app. Take your educational mobile app to the next level. With just a few lines of code you will begin to track what children are learning with your app in your favorite platform: Android or iOS. You can create or adapt the platform to any educational curriculum according to your needs for children from 2 to 6 years old, so simple!. 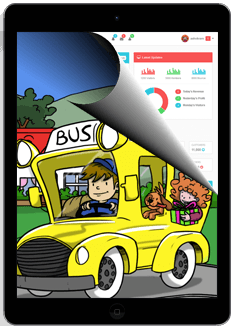 You will be able to integrate the children educational progress on your own app to show parents how their kids are doing. 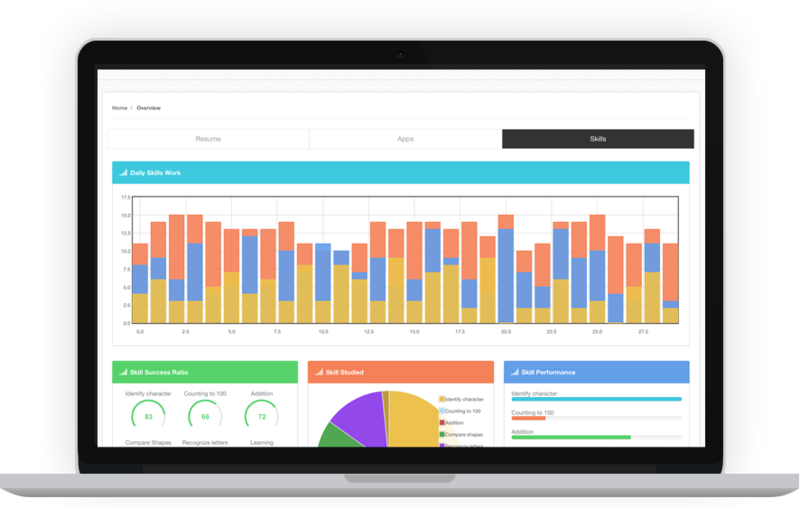 EnderMetrics will manage automatically the levels of your game depending on how children play and react with your game to adapt it to every child. EnderMetrics will recommend apps to download depending on children needs, so you will increase your downloads!